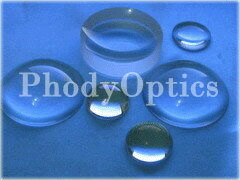 ﻿ Changchun Phody Optics Technology Co.,Ltd. 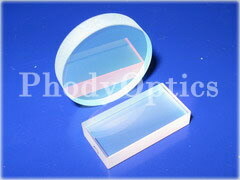 CaF2,MgF2,LiF,ZnSe,ZnS,GaAs,Si,Ge,Sapphire and other infrared optical crystal components. dielectric high reflective coating(DHR) various optical coatings. and promising business relationship with you in the near future!